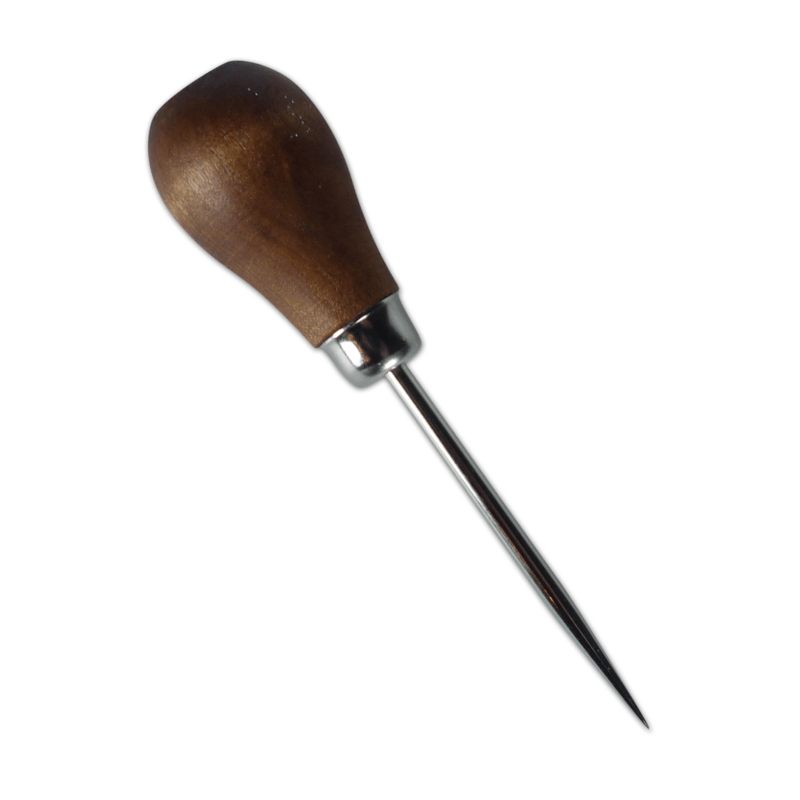 This must have Pokey Tool is a great way of releasing delicate die designs without causing damage. Having multi-uses it’s perfect for piercing holes and ribbon threading. It’s ergonomically designed with an easy grip wooden handle which sits comfortably in the hand. Use this tool for piercing holes for brads and ribbon threading.